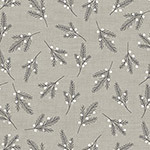 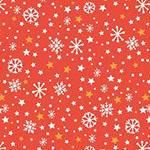 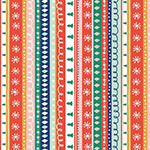 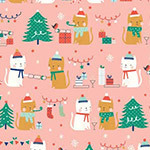 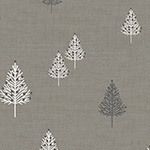 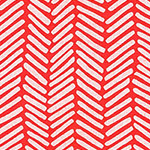 Festive Friends is a playful winter collection by Aless Baylis featuring many festive favourites. 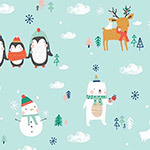 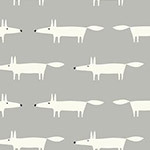 You'll find Christmas puddings, snowflakes and Christmas trees in modern colourways as well as festive friends like penguins, polar bears, foxes, cats, robins and snowmen. 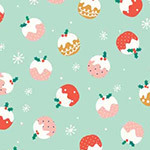 It includes an advent calendar panel with instructions to sew your own!